This is a community bug fix release. It includes the AS 5.11 fix by extrashady. Available until original author updates the map. 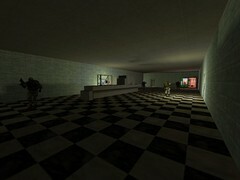 Previous downloads are available in this map's files section. "Pizza ya san" means pizza shop. You are a employee of the pizza shop. Make delicious pizza and delivery it for orders!! A. Do not think, feel it. Q. Is this Japanese map? Q. Translation is so s*ck. strange! Q. What should we do in this map? Q. Who made this map? A. Do not think, do not feel, just inform me plz. Q. How much is a pizza in Japan? Q. Okay, I just play without saying anything. It looks like a change to prevent server crashes related to AngelScript has broken the weapons on your map. I took a look and made a patch for my server and I am uploading the patched scripts here. 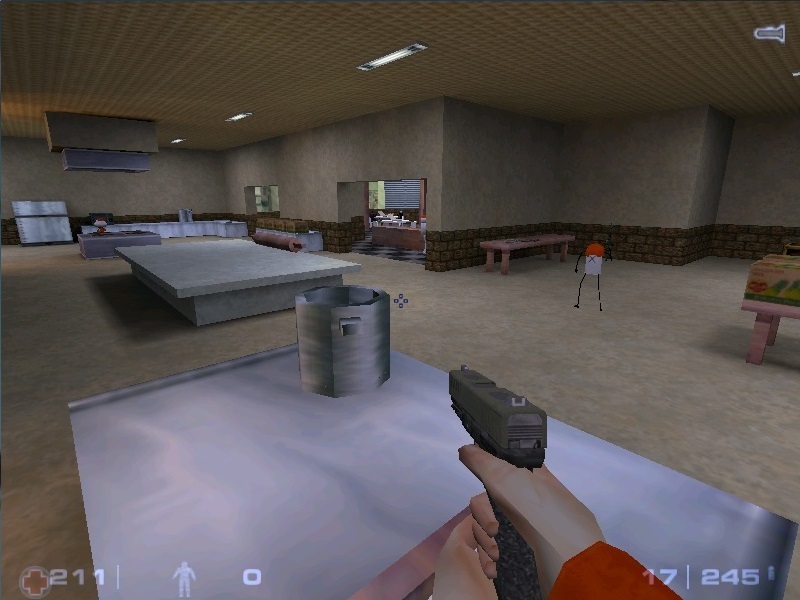 There were several methods that were deprecated in the CBase* area which were used in your weapon scripts. All I did was replace the "self.m_pPlayer" calls with a local private variable "m_pPlayer" which checks for an unlinked pointer. If you get a chance you can test the scripts in the release candidate under "Betas" in Steam. The scripts should be backwards compatible with the 5.10 release (I did a very brief test on my server and it seems to work.) Feel free to patch your download with these if they seem to work for you. First, thank you for investigating and fixing. I installed candidate beta version to local. Like you said, I confirmed script errors. and I checked your modified source code with WinMerge diff tool. It seems "m_pPlayer" member doesn't work by specification change on weapons script in next version. may be your code is correct and it seems no problem. Ichiban! 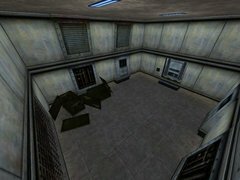 #1 map in all of Sven Coop. I love you, takedeppo.50cal !!!! Server crashes in Linux, at end, when env_fade (white) start. Nevermind, just had to download it again. Why you change the .bsp in the new release, now player that have the old version can't join the server.. Your map [maps/pizza_ya_san1.bsp] differs from the server's. if my memory is correct, someone was asking same issue on official forums or Steam forums. Search it later. you will understand that is specification and client need remove it to join. 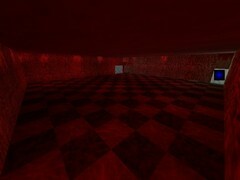 Well if you wanna make a update of a already release map, at least change the name, this map became very popular at some point and a lot of people have this map dowloaded, you can't expect to all people that have the old version delete by hand the old .bsp file, because not everyone has such basic computer skills, just that. 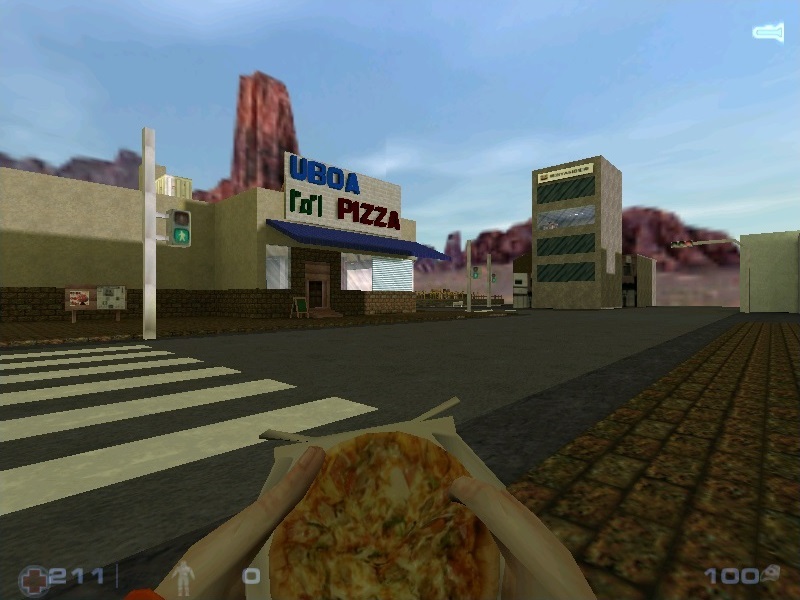 I had no other way out than to delete pizza_ya_san1 from my servers, unfortunately, I personally love this maps and sequel. Thanks. I know some mappers adopt revision style like a "pizza_ya_san1_v2.bsp". but I hate this style. you'll better to change name or ripent if you don't like my style. manage it as server admin, please. I don't want to manage up to there. It's the best way to prevent this type of errors, well I'll see what I can do and save it using ripent. 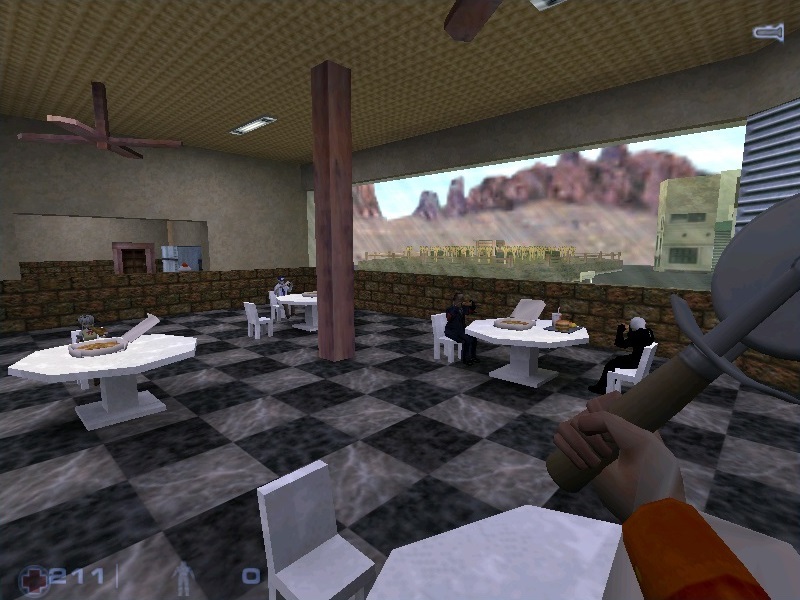 So… Since Sven Co-op does not include pizza ya san, I decided to download it and play it with friends. But there are a lot of purple/black squares (Which I have never thought they could appear in the GoldSrc engine, I thought only Source supports it). I have put every folder from the .zip file to where it belongs. The in-game console says it will replace the missing textures (They're around 30 I think) with the mentioned purple/black squares. I'd like to know how to fix this. It looks like missing a wad file. Put "pizza_ya_san.wad" to svencoop_addon or svencoop_downloads folder. This is a necessary file. do not delete this. 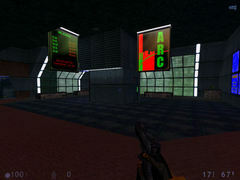 Read "Installing custom maps" article of here. Make sure file structure, and how to install custom maps. Some players connecting to my server have the same issue, for some reason the main .wad doesn't download. 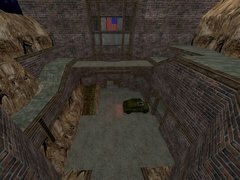 Was the WAD updated when the second map was released? That could be why some people are missing textures (they have an old version of the WAD and so they don't download the new one). 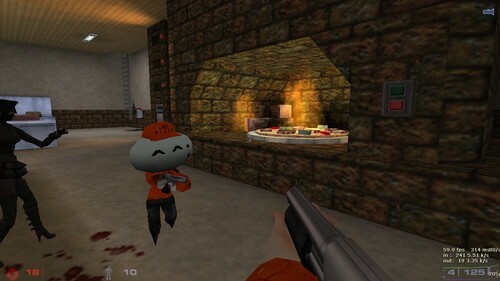 The wad file was included in bsp when first time released. If using HTTP server for download, check server responses on log file please. Response code, download path, byte size are correct? and so on. fun map concept and fun!